You might already know this. Of course, you might also be one of the 1% of people who can solve that stupid Einstein riddle that gets shared around the Internet every couple of years. But for those of us who didn’t know this secret Starbucks coffee-hack, it’s one hell of a game changer. 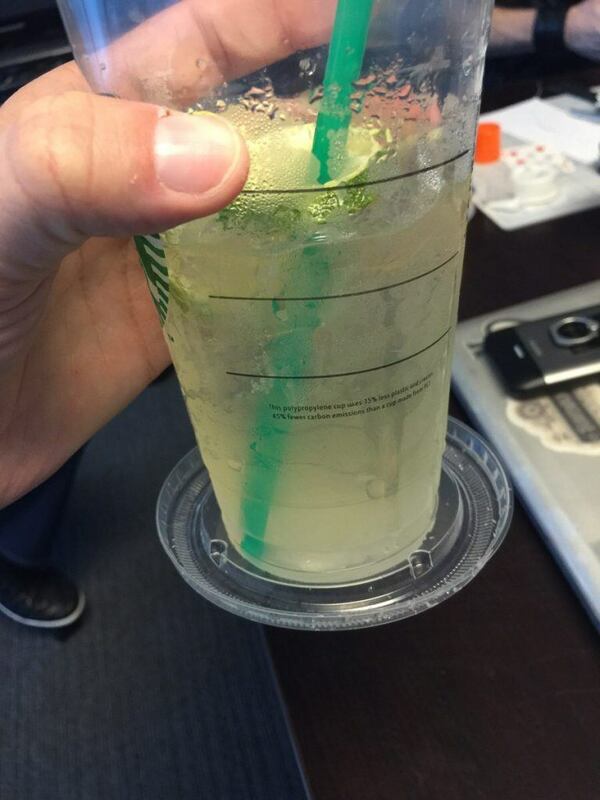 Your Starbucks lid on iced coffees is actually a coaster for your drink. 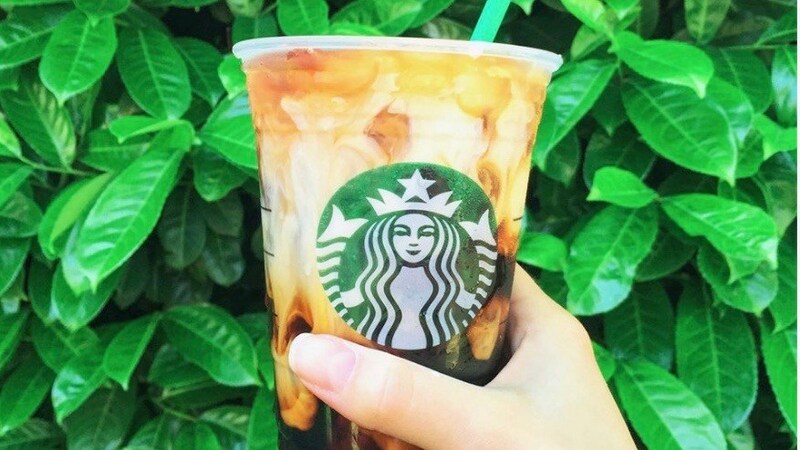 Let’s face it, your iced coffee is always sweating all over everything, and just because you didn’t think to bring a coaster along doesn’t mean Starbucks hasn’t been one step ahead of you this whole time. Enjoy your favourite summer drink. And no longer getting dripped on. 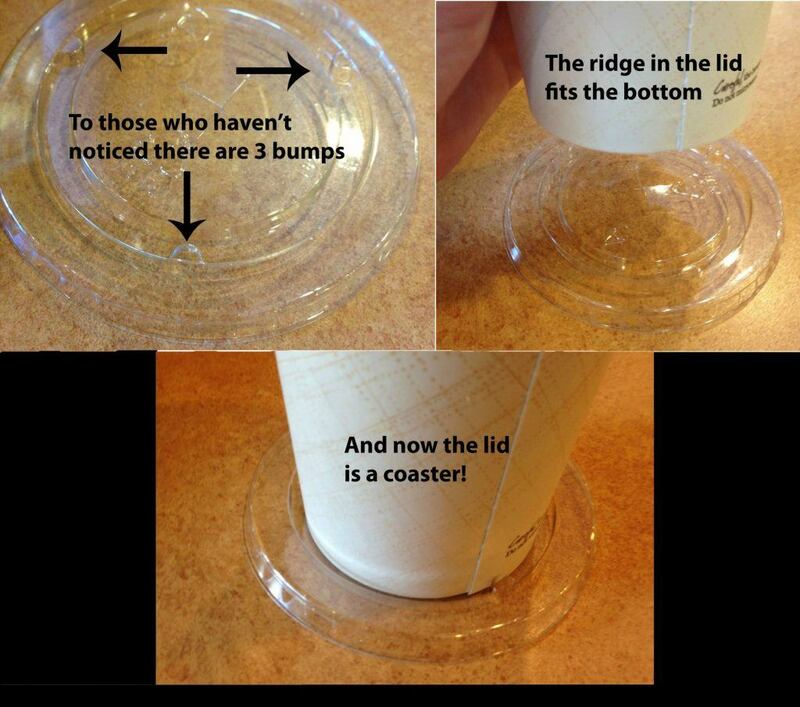 But let us leave you with a final earth-shattering thought: Are all fast food cups like this? And have they always been like this? We know, it’s too much. It’s all just too much.